Inbox Zero - not that smart? p.s. 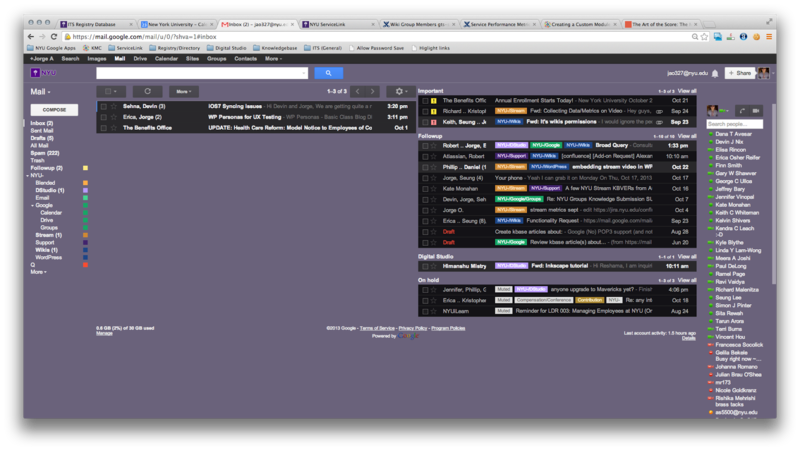 I'm using the multiple inboxes lab to display certain folders on the right side of my email screen. Not that smart after all... I guess it just depends how you end up using it. My 2c!